New Series “Relatively Nat & Liv” Comes to E! on June 2 | E! New York, New York (September 8, 2015). 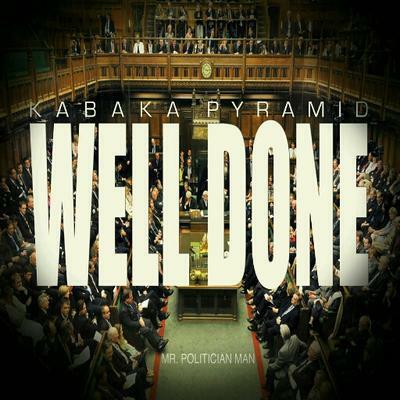 Kabaka Pyramid recently premiered his video Well Done on Billboard.com to rave reviews. The video shows people of Jamaica from all walks of life; entertainers, journalists, lecturers, doctors, media personalities, national footballers, students, farmers rallying around the poignant message of this Damian “Jr Gong” Marley produced track. In the true spirit of Kabaka Pyramid’s lyrics, persons like Bounty Killer, Dr. K’adamawe K’nife, Tony Rebel, Mel Cooke and Maroon Queen Mama G can be seen sarcastically congratulating those who have abused their leadership over the years to the detriment of the people of Jamaica. Directed by Benjamin Lidsky and illustrated by Ikem Smith, ‘Well Done’ video captures the true essence of the song. Providing thought provoking visuals and streamlined messages throughout the video. “I am really pleased that this video is finally being released. I know people have been waiting since early this year. 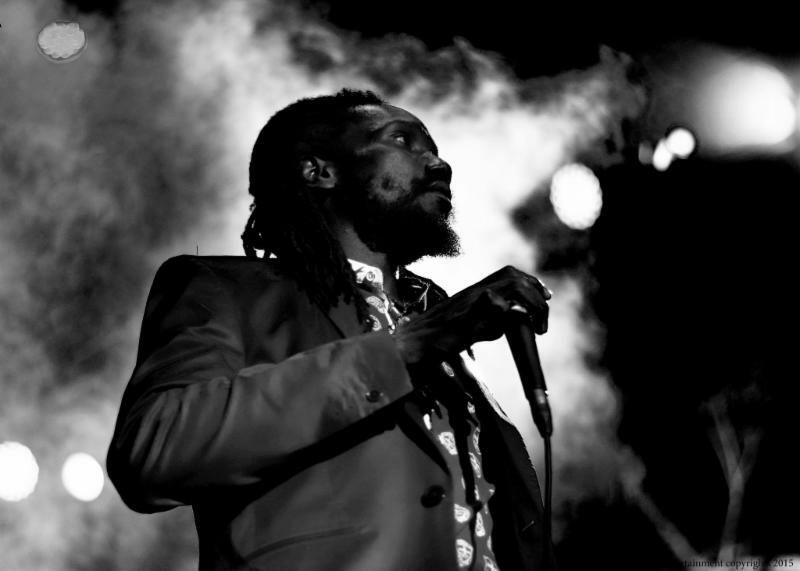 Benjamin Lidsky, the director, and Ikem Smith, the editor/illustrator, captured the essence of the song and the struggles of not only Jamaicans, but people worldwide. I hope the video evoke conversation and makes a difference” says Kabaka Pyramid. 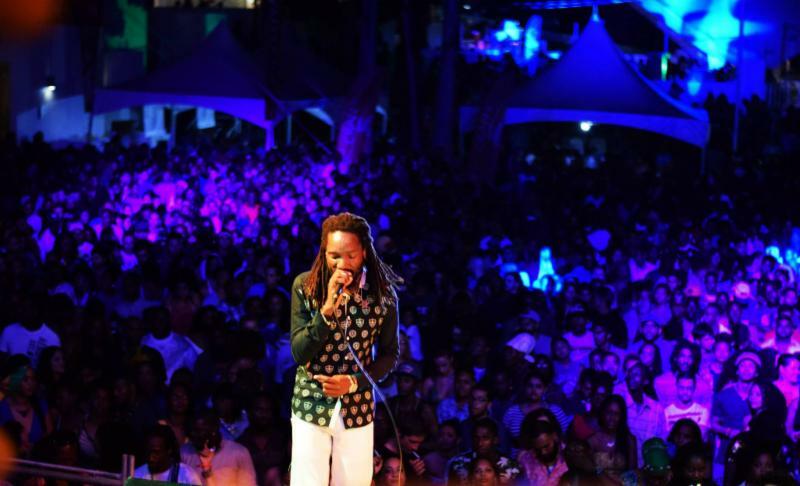 Kabaka recently returned from Trinidad and Tobago where he headlined the I-Remember concert alongside Chronixx. Both events were well attended and Kabaka Pyramid and the Bebble Rockers Performed to huge crowds. “The music of Kabaka Pyramid is so potent, I love the I message in his music and give thanks for his consistency. I see him perform for the first time in Trinidad and I had to take him in again in Tobago” says one fan Marcus Edwards. To Schedule interviews and bookings with Kabaka Pyramid please contact Destine Media. Dr. Drew Wants to Know What’s Going on in Tyler Henry’s Head | Hollywood Medium | E!